A range of timeless styles gets a bold and adventurous makeover. 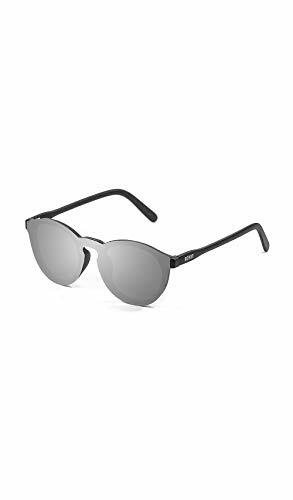 For an instant, undeniable cool factor, these eye-catching sunglasses are a must-have this summer. 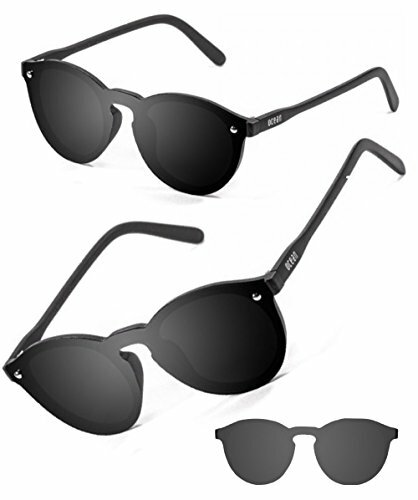 Ocean Sunglasses is fast becoming the go-to independent brand for innovative sunglasses that won't cost a small fortune. We're obsessed with great design and high quality construction that offers exceptional value for money. Ocean Sunglasses is based on the cosmopolitan Basque Coast of Northern Spain. Sandwiched between the Atlantic Ocean and the Pyrenees Mountains, it's a mecca for adventure sports lovers and one of the top surf and ski destinations in Europe. 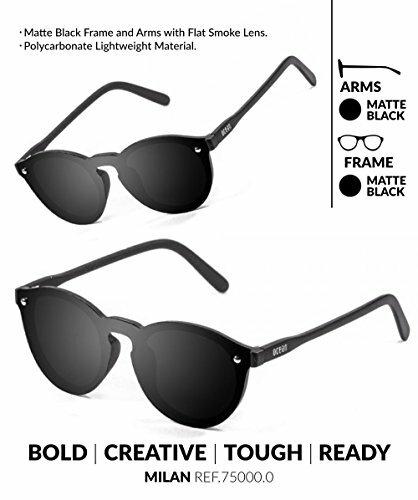 We create everyday eyewear that is functional, stylish and durable. Our high performance sports sunglasses are virtually indestructible; designed to withstand the demands of the surf and the mountain. Our range of stylish, urban sunglasses perfectly captures our beach to bar vibe. 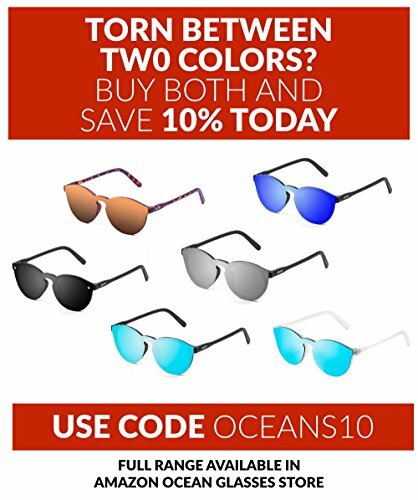 We're so confident you'll become a raving fan that we back all Ocean Sunglasses with a 30 Day No Hassle Money Back Guarantee. Insist on the best - without breaking the bank. 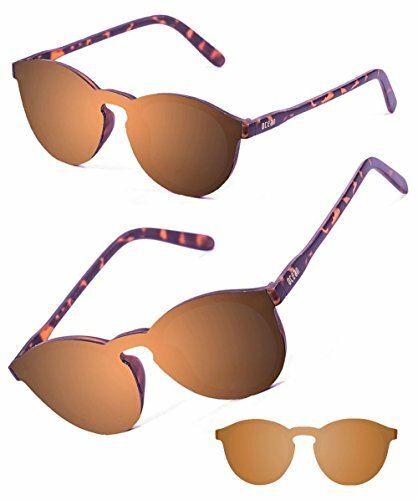 Add your Ocean Sunglasses to cart now and feel the excitement of your next Amazon delivery!